A contract for difference refers to a deal that enables two different people to enter into an agreement of trade and make a profit without owning any assets. It states that the seller will pay the buyer the difference between the current values of shares. The contract for difference gives traders a chance to multiply their trading by only investing a small margin deposit in holding a trading position. It also offers traders substantial opportunity and flexibility. For instance, there are no limitations regarding the timing of the opening or closing and no boundaries of time throughout the exchange. In other words, there are no boundaries on entering a trade buying selling. What is a contract for difference, traded in a broker? The contract for difference broker is the intermediating between market and traders. It provides investors with a trading platform and necessary services to do trading. It is the role of a contract for difference broker to clarify contract terms, margin requirements and the underlying instruments of trading. The contract for difference trading includes different types of instrument, i.e., commodities, stock indices. The growing popularity surely makes brokers develop new trading conditions to attract more customers and be somehow unique among so many competitors. What role does contract for difference’s Broker play? The contract for difference brokers serves as intermediates among traders and the financial market. Customers get access to financial market via a trading platform, provided by the broker. 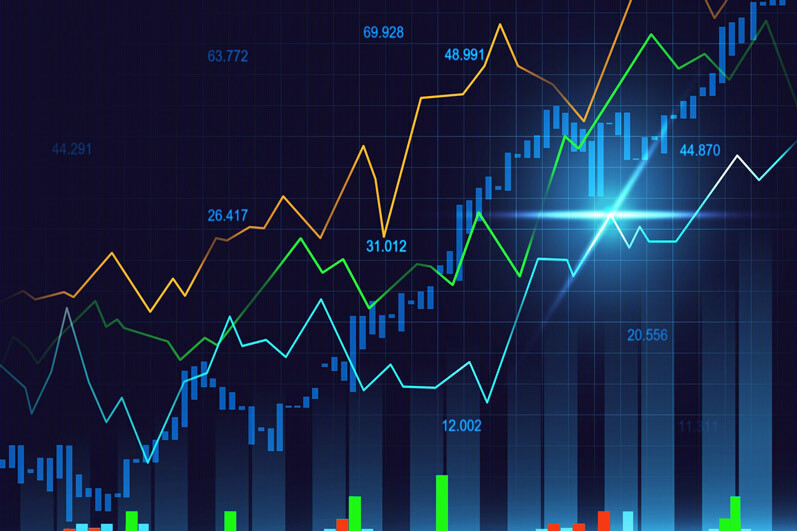 Trading terminals consist of trading instruments and technical analysis skills that are the necessary tools in trading. Moreover, contract for difference brokers differs by providing services, trading instruments, and trading conditions. Traders choose the one that corresponds to their trading expectations and preferences. To confirm the reliability of the broker is done via opening a real account, investing a small amount of money and start trading. Moreso, there are quite many brokers gives quite similar trading conditions with a wide variety of financial instrument and orienting in such distinct market has become much more difficult. However, after experiencing the provided services, it becomes easy to understand whether the company is worth for long-term working. The contract for difference trading methods. An extended position in a trading contract for difference is when a trader buys the asset. It implies that the asset will rise in its value over the time of life of the contract. In long-term trading, as it has a higher level of forecasting ability will allow traders to act on lower prime market moves. The short position occurs when the traders feel there will be a decline in the value of the assets and a sell is selected; however, there is an intention from the trader to repurchase the contract on a later stage. Short term can permit profits from short periods even up to a minute to minute. Limiting financial costs is an advantage in short-term trading. Also, using a contract for difference, traders can create a sell position based on anticipating a price decrease in the underlying asset. Trading from the sell side referred to as going short. The understanding contract for difference loses and gains. Imagine Catherine is a trader. In the present day, she has been speculating on crude oil prices. Since crude oil prices are primarily volatile, Catherine understands the risks involved in investing in such assets. Consequently, she thinks she got a chance to make some profit from the trade. With the help of her unique recipe, she observes a given favourable trend in crude oil prices. Due to her keen analysis, her confidence tells her that the price will rise by a margin of 12% per barrel in the coming year. For example, the current price is $50 per barrel. According to Catherine’s speculation, the closing price at the end of the year will be $56, so she approaches her contract for difference broker who buys her 25 000 units. Consequently, Catherine expects in a year her investment will grow to 25 000*$56 making her 25 000*$56-25 000*$50. Unfortunately, the market hits a dip, and the prices start dropping. Before Catherine suffers more loss, she decides to exit at $48 per barrel. In this case, Catherine will only lose 25 000*50- 25 000 units* $48. NB: A trader stands a chance to either gain or lose depending on market trends. Also, to buy and sell the CFD units, the trader does n’t deal with limitations of fixed time for exit and entry. Moreover, when traders open contract for a different position in anticipation of a price increase, they hope the underlying asset price will increase. For instance, in Catherine’s case, she expected that crude oil would rise, so we can say she traded in a long position. Advantages of trading contracts for difference. 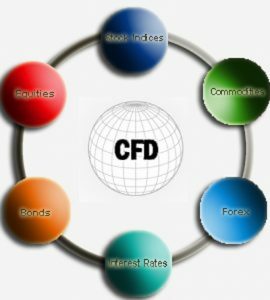 • Unlike other types of instruments that provide only a single opportunity, CFDs offers a wide range of assets. These include global currencies, stocks, commodities, and sectors. • Traders in a contract for difference don’t need to invest the full amount. They only need to open buying And selling positions on margin. • Contracts for difference are unique and often come with favourable margins, they attract many brokers across the world. So trading in CFDs should not be a challenge to any trader who is looking forward to investing in a contract for difference. • Traders can benefit from either the decrease or increase of asset price. Disadvantages of trading contract for difference. • Contact for difference also presents promising pitfalls. For someone, having to pay the spread on entry and exit eliminates the potential to gain from small moves. The spread also decreases winning trades buy a small amount compared to the underlying security and will increase loses by a small amount. In this light, traditional market exposes the trader to fees, regulations, commissions, and higher capital requirements, contracts for difference cut profits via spread costs. • The contract for difference has got a poor industry regulation. This implies that the contract for difference industry is not highly regulated and the broker credibility is based on lifespan, reputation, and financial position rather than government standing. To sum up, unlike other financial instruments where traders must physically own assets, CFD doesn’t hold any tangible asset. Instead, they trade on margin with units that are attached to a given security’s price depending on the market value of the security in question. CFDs are considered to be the riskiest asset class where traders usually lose more than their initial investment. That said, experienced traders are making constant profits when trading CFDs because they are easier to predict. 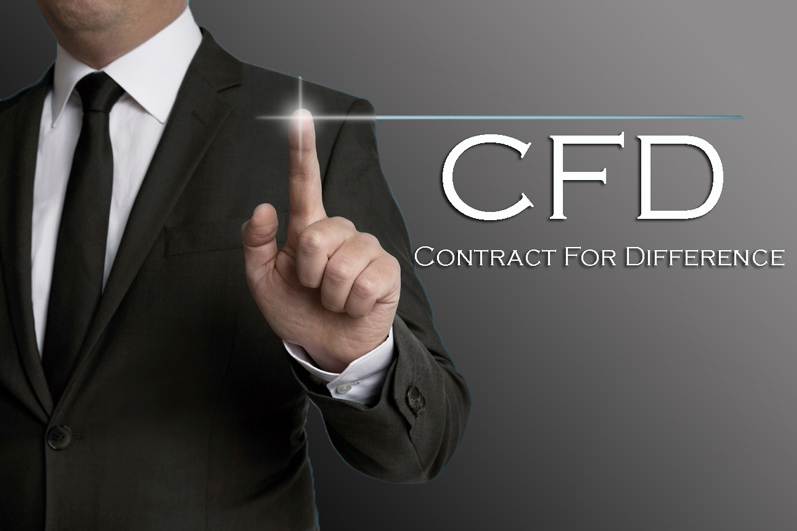 CDFs are leveraged assets that can be traded on most brokers platforms.